Welcome to EOS Defense Systems USA, Inc.
An Australian born company focusing on precise and accurate remote weapons systems. 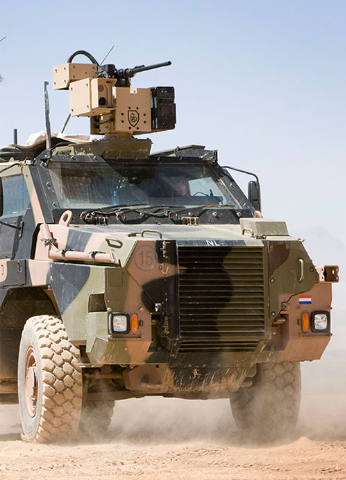 Electro Optic Systems is a leading ASX listed Australian owned and operated Defence and Space company. 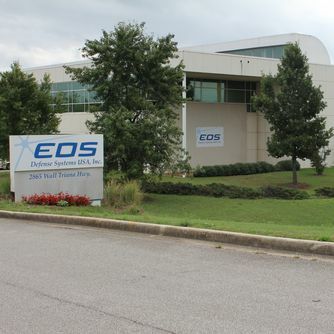 EOS has designed, manufactured and exported advance technology systems for 35 years. EOS is a world leader in space information and intelligence services, optical sensor units and remote weapon systems for the land sea and air. U.S. Manufacturer of cutting edge, precise remote weapons stations. 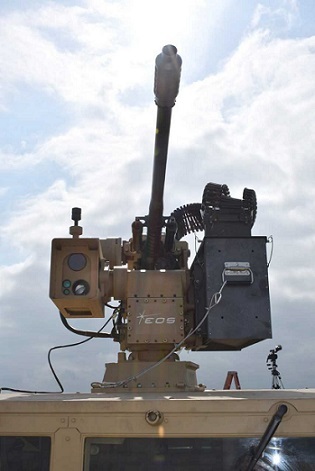 Careers with EOS Defense Systems USA, Inc.
Army Expeditionary Warrior Experiments – Fort Benning Live fire event at Fort Benning, GA held on January 11, 2019. The video shows the R400S Mk2 D mounted on the Polaris Dagor firing a XM914 Cannon.